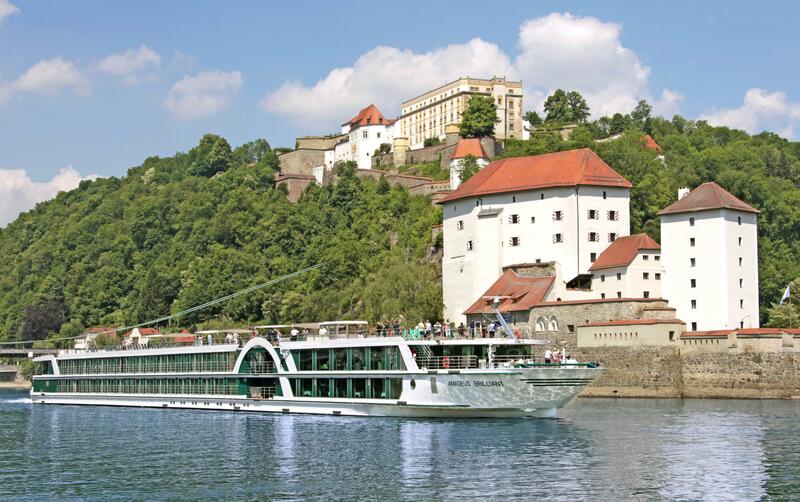 As a traditional family company with over 30 years of river cruise experience, they are proud to offer authentic, culturally engaging cruises and programs by tapping into decades of destination knowledge, introducing guests to the hidden gems of Europe and to the privileged comforts of river cruising. 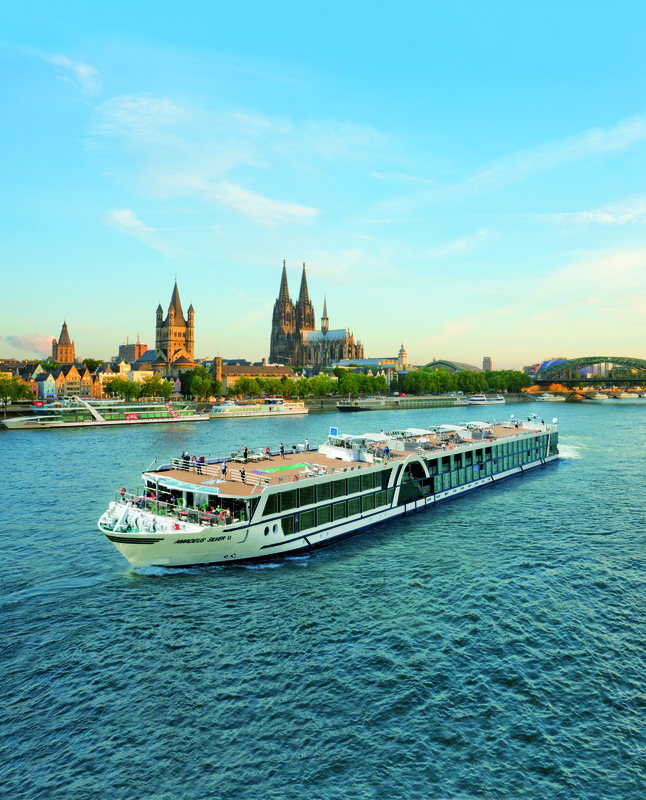 With a multi award-winning Amadeus fleet, we offer a choice of fascinating river cruises for every season and occasion, including itineraries that span the breadth of Europe from Amsterdam to the Black Sea. We invite you to discover breathtaking countryside, lush green vineyards and historic castles where history comes alive with Amadeus River Cruises. 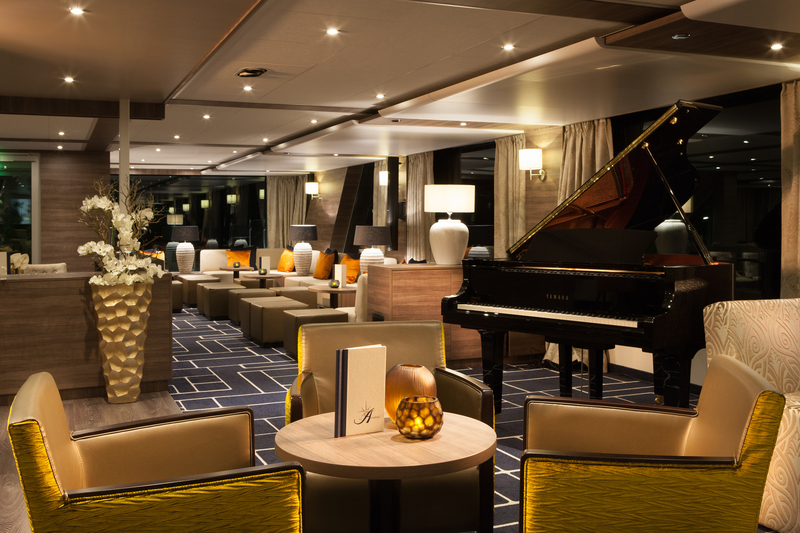 Come aboard and experience Europe like never before! English speaking travelers can now enjoy the unparalleled destination expertise and fully immersive cultural experiences offered only by Amadeus River Cruises. 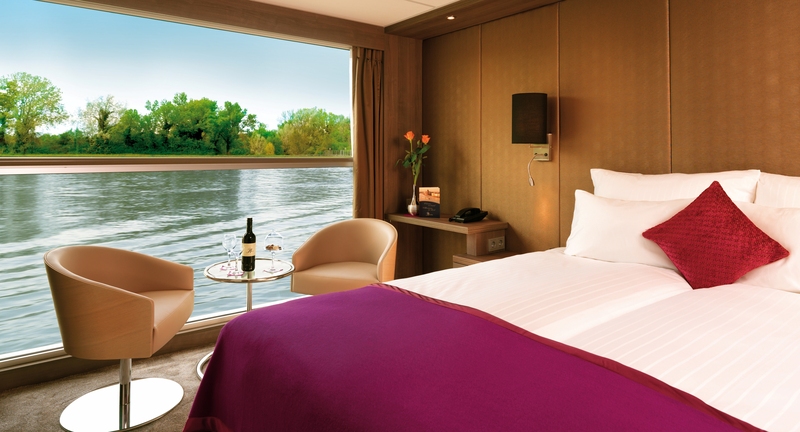 Discover the very best of Europe’s Waterways in comfort and style aboard our award-winning Amadeus ships. It is the single most comfortable way to travel - free from transfers and hassles, full of personal choice and freedom. Your cruise experience includes local cuisine specialties, free-flowing local wine and beer and soft drinks with lunch and dinner, complimentary wifi, bottled water in your cabin, all port charges and local taxes. 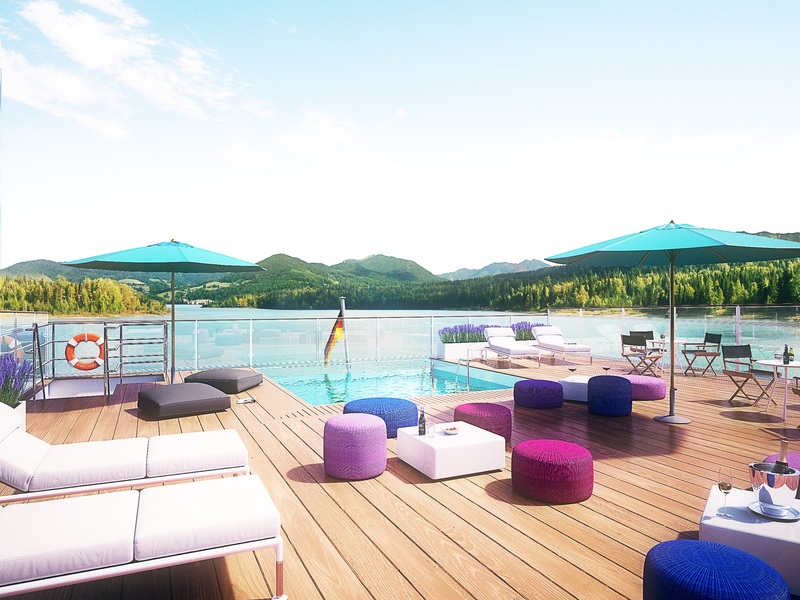 Along with the services of a passionately professional staff and crew and gracious, European style and hospitality.